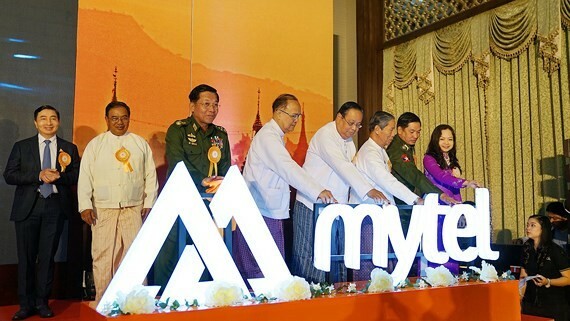 The Telecom International Myanmar Company Limited (MyTel) - a joint-venture between Vietnamese military-run Viettel and Myanmar yesterday held a ceremony to announce its first calls in capital of Nay Pyi Taw, Myanmar. 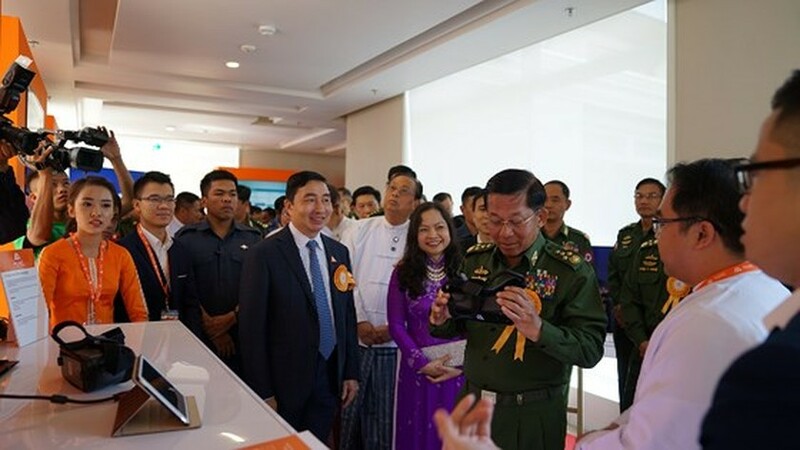 The Ministry of Defense and the Ministry of Posts and Telecommunications of Myanmar, ministries and agencies attended in the announcement ceremony. 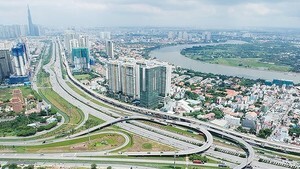 At the ceremony, the guests witnessed the first calls of MyTel, which used voice service of 4G LTE networks (video calling solution for LTE) at a fast speed and stable quality. On the occasion, MyTel also introduced about IT applications for businesses, health education, e-government solutions to Myanmar’s ministries and agencies. As plan, MyTel will officially provide telecommunications service over the country in the first quarter of 2018 including mobile, fixed network, value-added services, content services, e-wallet as well as other IT solutions. Guests witness the first calls of MyTel.